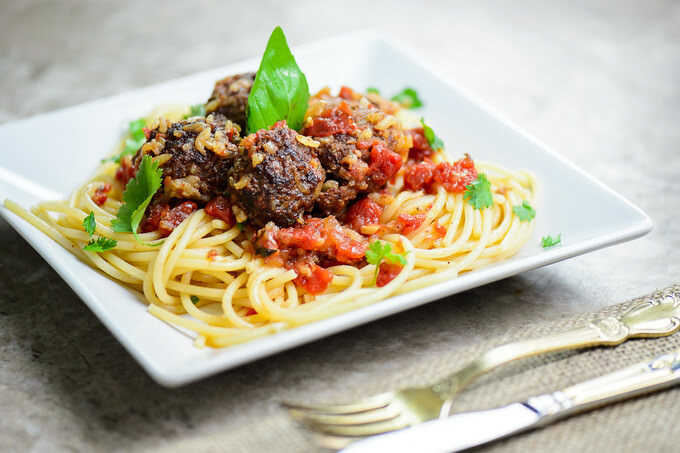 I’ve tried and cooked so many meatballs by now, I lost count! By far my favorite meatball recipe is my sister-in-law Julie’s. They come out deliciously tender, but keep their shape quite well for you to be able to bite in to them. Along with the homemade marinara sauce which they cook in, this is piece of heaven, I tell ya! 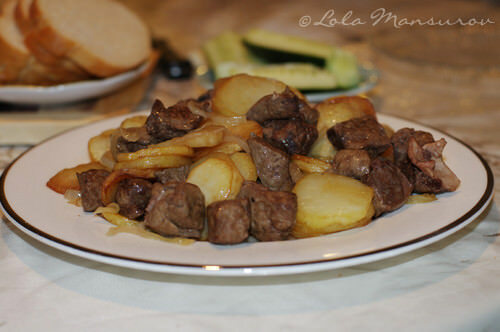 In Russian we call them simply – Tefteli (“Тефтели”). 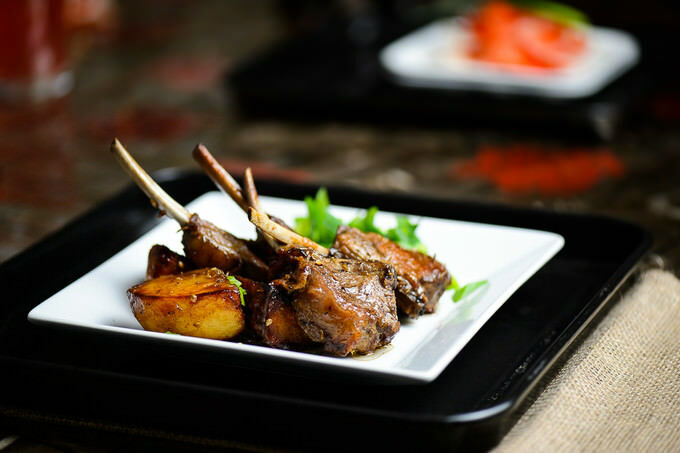 This is a super easy recipe for Lamb Chahonbili, given that you are short on time and have some fresh lamb, too. 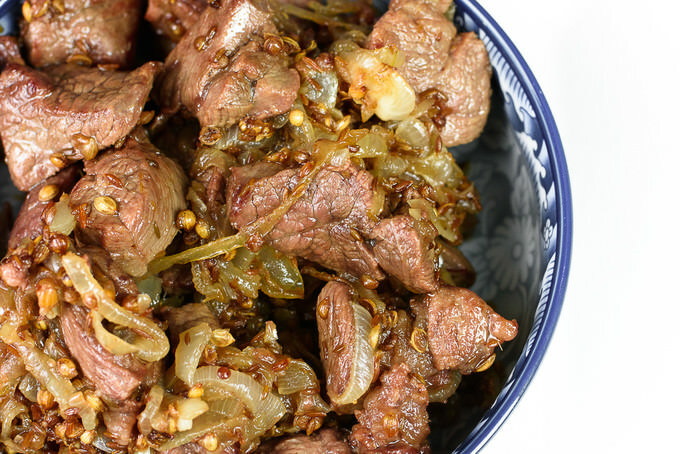 This dish yields some very tender meat and a rich taste of kabob seared in skillet. 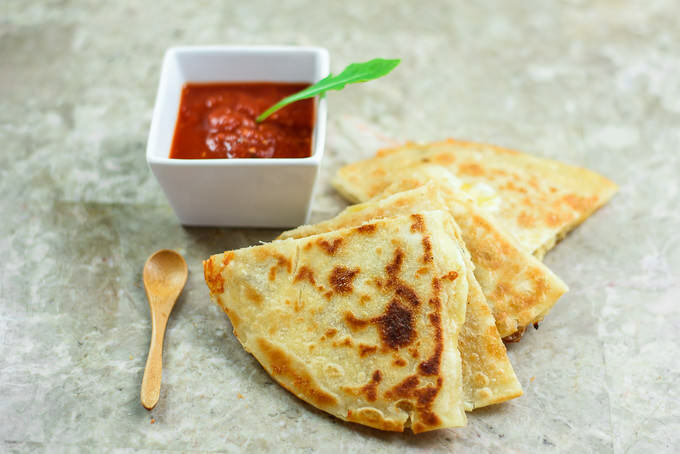 My children love cheese quesadillas! They also crave for them at the most interesting times of the day! Going to a restaurant to get quesadilla for my children every time they want it is not feasible for me. Plus I love making stuff at home and figuring out making these was an easy matter. That’s how these guys were born to make everyone in my family happy! These turn out crispy on the outside, and satisfyingly cheesy on the inside. A while ago I was a part of a month-long challenge group where I had very limited ingredients and a little time to make delicious meals. The idea was to keep the food simple, but nutritious. It was a great opportunity for me to reinvent my food palette and try out new ingredients in my kitchen. The challenge also allowed me to look at food as a fuel and also taught me to work with limited options. I still love cooking and baking, which sometimes take hours in the kitchen! But I am glad to know that I can whip something up in a jiffy when I am really tight on time. 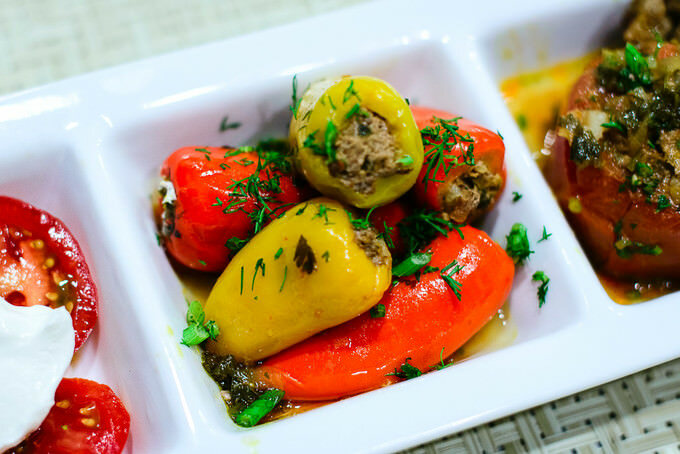 Stuffed Bell Peppers with Ground Beef and Rice recipe is a balance and combination of vegetable’s bounties like vitamins, minerals, fiber and beef’s energy, protein, minerals which are specific to meat. Depending on what kind of peppers you choose to use in this recipe you end up with various tastes like sweet or spicy. Although preparation seems to be a little complicated and time consuming, once you gather all the ingredients and hit the road, you will enjoy the process and especially colorful and delicious outcome. 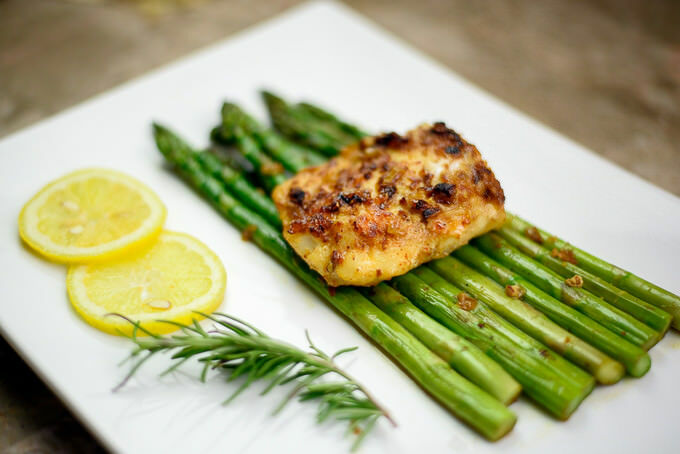 The dish can be served for everyday dinner as well as for small family events. I will also use tomatoes in this recipe, but they are optional. It all started getting out of hand at Steamboat Springs, where we went for a family vacation. Wanting to catch fish turned my husband to an avid fisher… Except there was no fish in our bucket! Nasim couldn’t catch anything for almost 2 days! As if the rain was mocking my husband, it kept on pouring non-stop for three days! Finally, on the last day at Steamboat Springs, luck turned our way and Nasim was able to catch some fish. Not just any fish, but seven rainbow trouts each measuring about 15 inches! Since then, we do not have a problem catching fish or cooking it, as we both had plenty of practice! 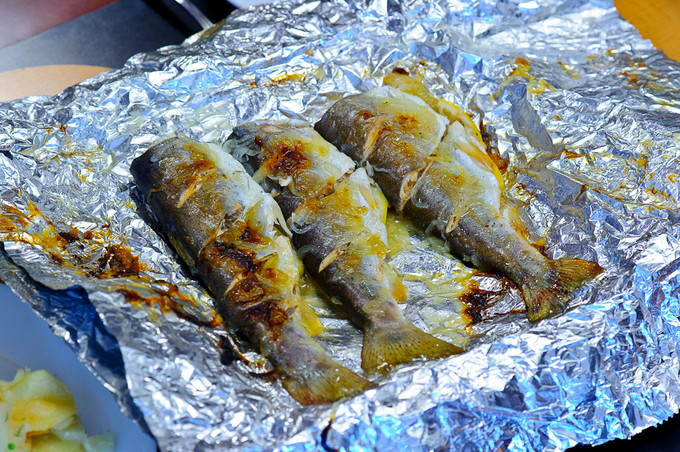 If you care for some grilled Trout recipes, follow along. I always put up the best recipes on my blog (at least best recipes from my kitchen :)), but this Beefstroganoff is going to top all of them. Taste-wise, I would say, this is one of the closest recipes to the original recipe, created by one of the Count Stroganoff’s chefs. 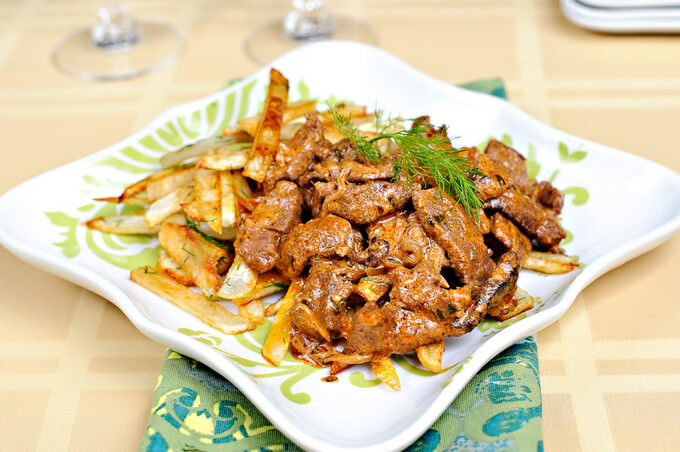 In case you are curious about this recipe and a brief history of beefstroganoff, follow along!